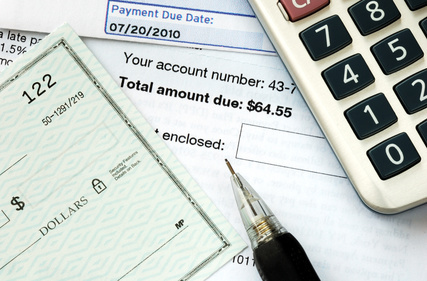 Our goal is to make your self-pay billing collections easier. At Acclaim Credit Technologies we offer client identified self-pay billing with the choice of two plan types: invoicing and full-service billing. No matter what type of business you have, our experienced, bilingual self-pay staff is here to help. Do what you do best. Let us do the rest! Acclaim Credit Technologies makes billing a breeze. We keep our clients top of mind by providing custom invoices, a client identified call center, payment reminder services, auto-transfer into collections, and auto-enrollment in our client portal. At Acclaim Credit Technologies you’ll find low rates and our low one-time set-up fee is easily waived if you use both our billing and collection services. Your security is our goal. Our 24/7 Client Access Web lets you view, edit, cancel, or assign accounts, report payments, and run standard or customized reports in a safe, secure environment. Allow Acclaim Credit Technologies to manage your entire billing function on your behalf, as a result, you free up your valuable time and energy to focus your efforts on your customers and clients. Your overhead remains low. And with less time managing your receivables you’re putting the focus back on increasing your sales and improve customer service while reducing expenses. With Acclaim Credit Technologies managing your receivables, consequently, you’ll see more cash flow while reducing the number of accounts becoming bad debt. Furthermore, an increased opportunity to keep your customers happy. Get more control with Acclaim Credit Technologies!